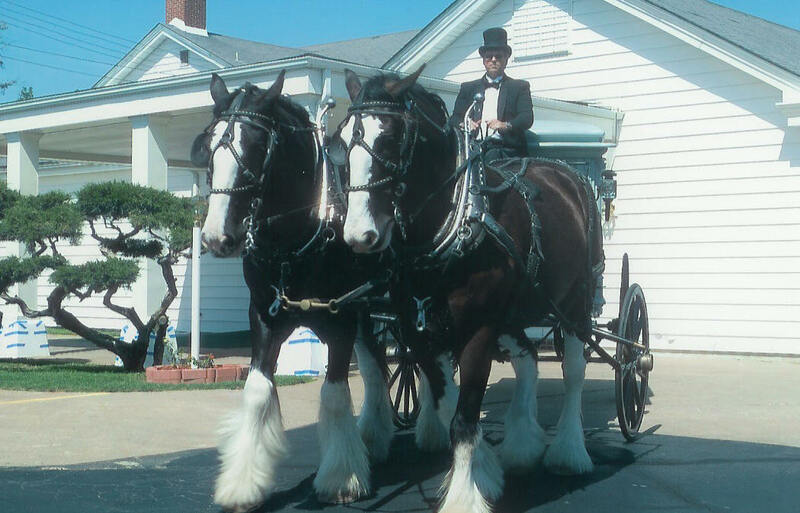 OUR TRADITIONAL CARRIAGE. TOP ON OR OFF YOUR CHOICE. ALWAYS TWO HORSES. 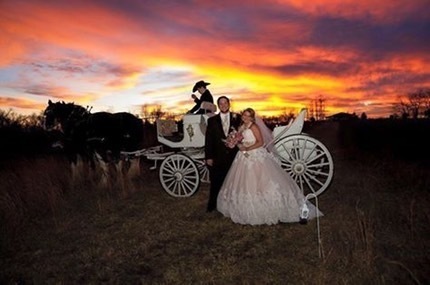 WEDDING SPECIAL FOR 2019, TWO HOURS $550.00. 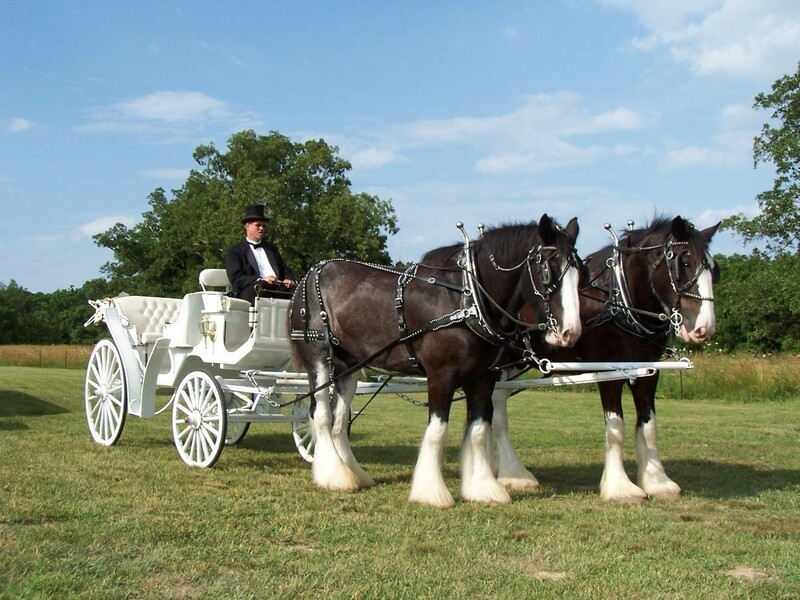 Shires for Hire has been making events special since 2000.We offer anything from a six horse hitch to wagon and carriage rides. We have put pricing up as a guide. Please call to discuss your needs. Copyright ©2019 Shires For Hire. All Rights Reserved.